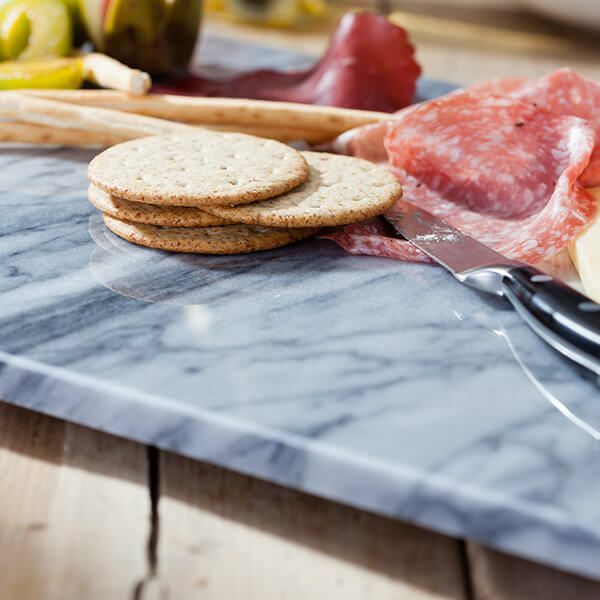 The Judge White Marble oblong platter is hard wearing and durable. 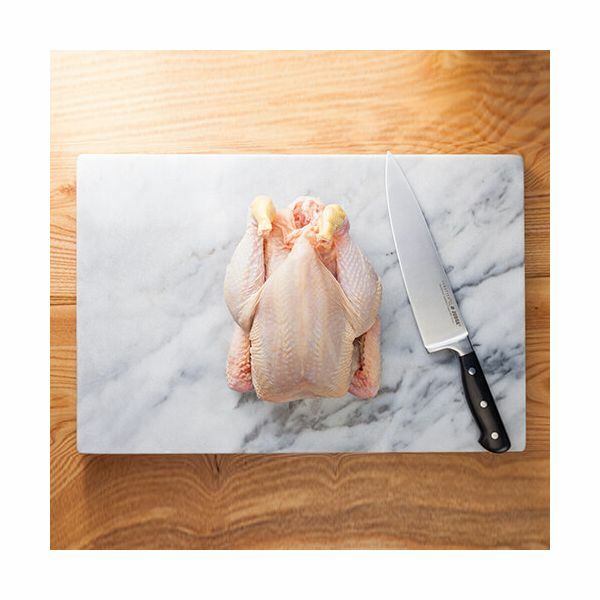 The 46 x 30cm surface is made from high gloss marble in a natural and timeless design, ideal for cutting meats and fish and preparing food on a smooth and hygienic surface. 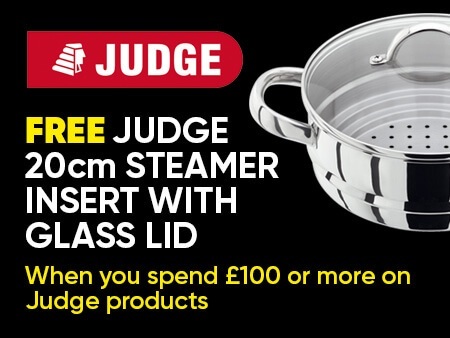 The feet on the base provide a non-slip grip on your work surface and prevents scratching or marking your work top. 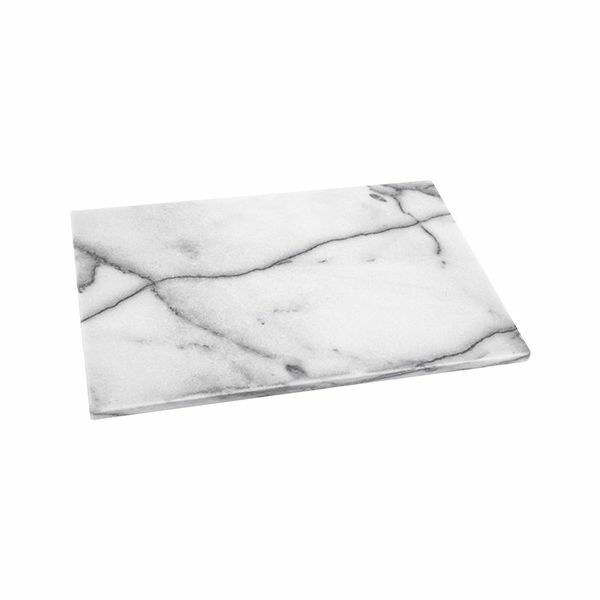 The surface of the White Marble oblong platter is resistant to cuts and scratches when preparing food with sharp knives keeping the surface smooth and hygienic without harbouring bacteria.